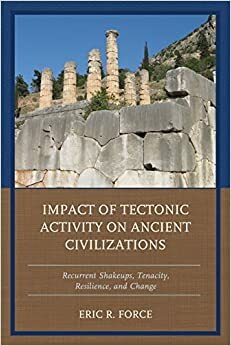 Impact of Tectonic Activity on Ancient Civilizations: Recurrent Shakeups, Tenacity, Resilience, and Change observes a remarkable spatial correspondence of zones of active tectonism (i.e. 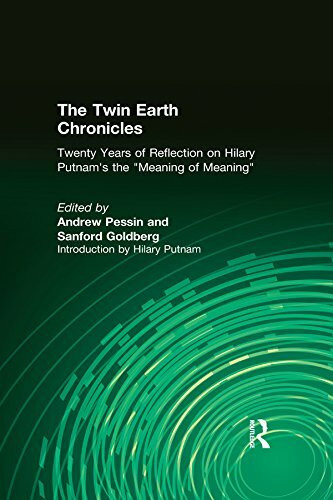 plate boundaries in the earth’s crust) with the most complex cultures of antiquity (“great ancient civilizations”), and continues to explore the meaning of this relationship from a number of independent angles. Due to resulting site damage, this distribution is counter-intuitive. Nevertheless, systematic differences between “tectonic” and “quiescent” cultures show that tectonic activity corresponded in antiquity with more cultural dynamism. Data of several independent types support direct cultural influence of tectonism, including vignettes of the impact of tectonism in specific ancient cultures. An expectation of change seems to be a feature such tectonic cultures shared, and led to an acceleration of development. These dynamics continue though much obscured in the present day.